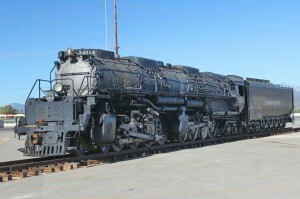 The trek of 4014 to Cheyenne, WY is slated to start on April 28th. 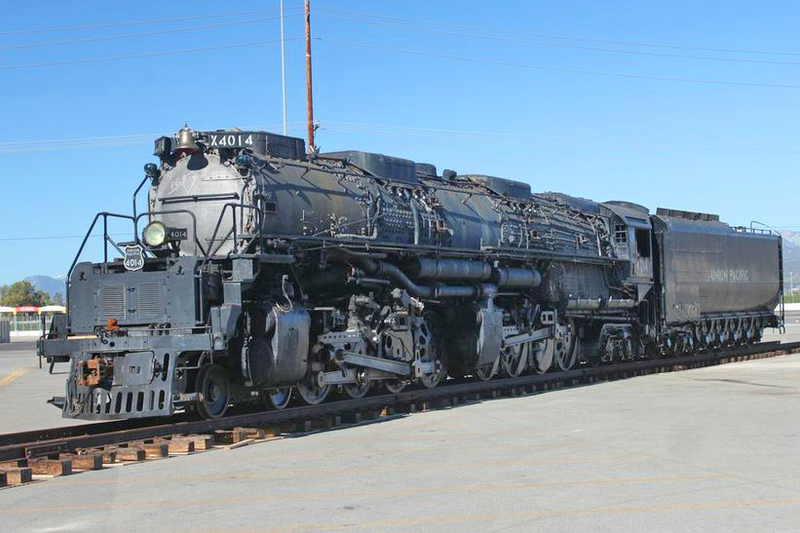 We thought it might be timely to review how the Big Boy started its restoration journey with a move from the Rail Giants Museum in Pamona, CA to West Coltin, CA back in January 2014. Please click here to view a slide show of images provided by David Dodds. His original photographs are used with his permission.